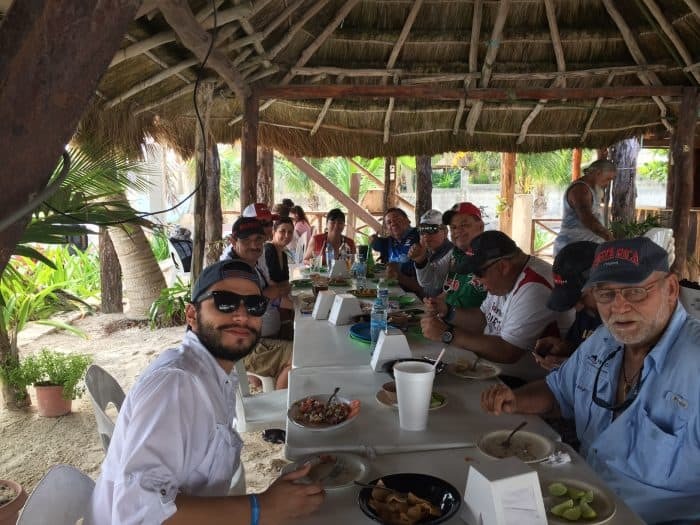 Sport fishing groups from the United States, Mexico and several Latin American countries met in Cancún, Mexico in November for the inaugural assembly of the Panamerican Sportfishing Delegation. The purpose of the group is to promote sport fishing as a competitive sport and have a common front on fisheries conservation. 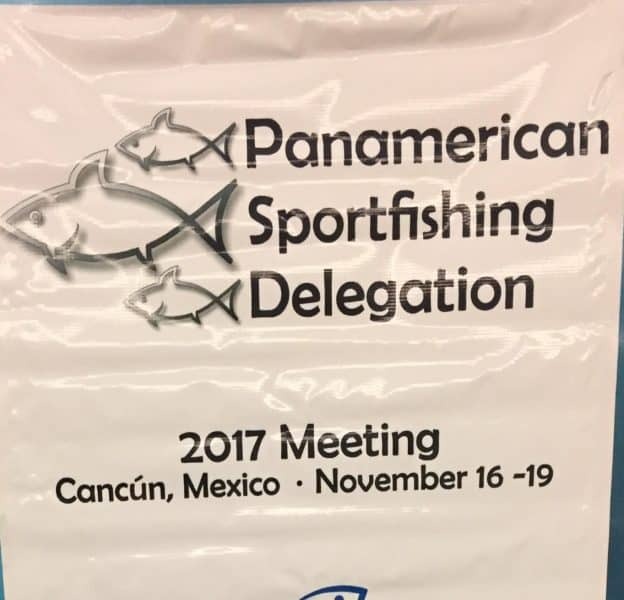 Additional goals include the addition of sport fishing to the Pan American Games, with cooperation from European countries, and, as a long-term goal, making sport fishing an Olympic sport. With golf, table tennis, and handball already Olympic sports and skateboarding, surfing, sports climbing, and mixed gender competition introduced to the 2020 Games, it is time to introduce sport fishing to the event. According to the International Sport Fishing Confederation (CIPS) – founded in 1952 in Rome, Italy, and today boasting 50 million members from 77 countries – the Americas are not yet sufficiently organized for sport fishing to be considered for the Olympics. The Americas include all countries from North, Central and South America. 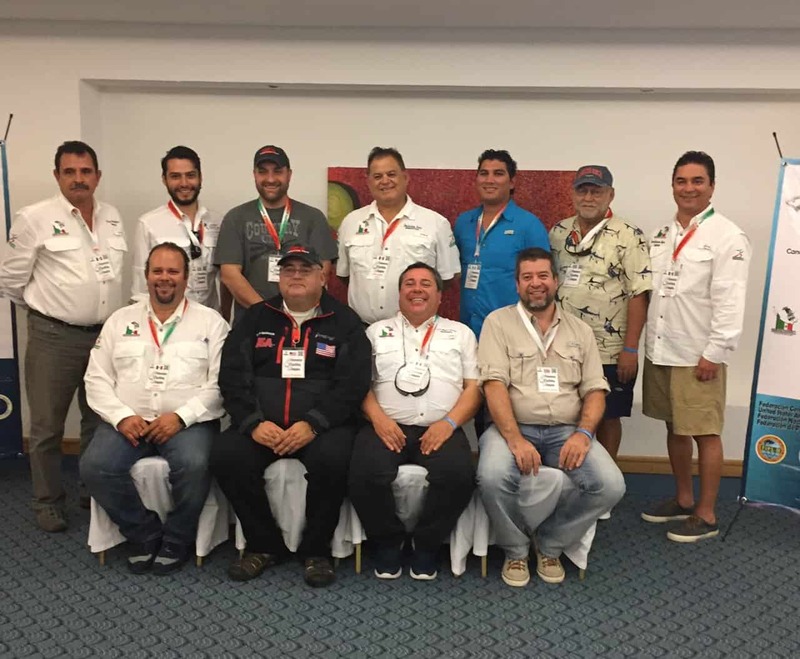 The Costa Rican Fisheries Federation (FECOP), a Costa Rican nonprofit that represents eight Sportfishing Associations as well as the National Fishing Club and Amateur Fishing Club, was asked to represent Costa Rica in the Panamerican delegation. FECOP has been a pioneer in conservation in Costa Rica including stopping the exportation of sailfish, and sponsoring and supplying the science to protect over 200,000 square kilometers of territorial water from tuna purse sein boats in 2014. A reduction of tuna licenses sold to foreign fleets (43 down to 13) in 2017 saved 25 metric tons of marlin bycatch this year. Cost Rica is world-famous for its Pacific side billfish action. Marina Pez Vela and Los Sueños host several world-class events. FECOP was asked to pick a species accessible to many that offers anglers without big game skills a chance to do well and highlight the country’s fishing at the same time. Two species came to mind for a catch-and-release style tournament. All fish released will be marked with a spaghetti tag for scientific study: roosterfish on the Pacific and tarpon on the Caribbean side of the country. FECOP decided to get a roosterfish tournament under its belt and add an international tarpon tournament in 2019. Of course, you can’t travel all the way to Mexico and not wet a line in the Gulf of Mexico. The group boarded the El Patrón not really feeling optimistic about catching. It was not yet quite the season for the big pelagics and the red small craft warning flags had been blowing in the breeze the last couple of days. 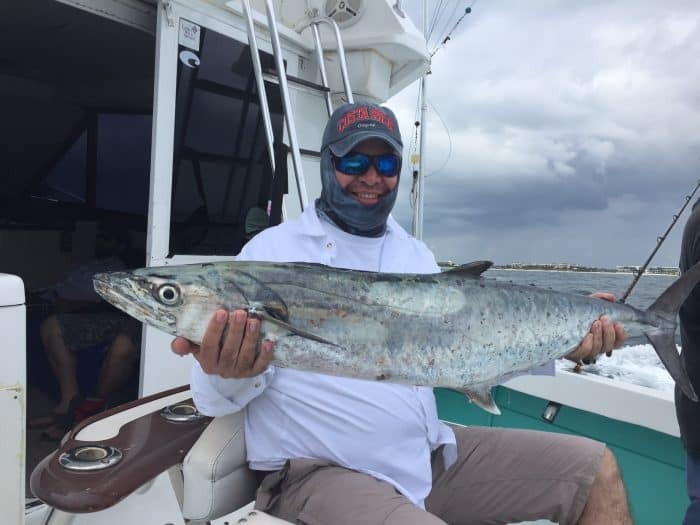 The bonita and small king mackerel were there to play. The breeze picked up and Ben Blegen, a tournament ice fisherman from Minnesota, soon laid out a chum line of scrambled eggs, tortillas, and Mexican chorizo. The color returned quickly when, despite that awful, queasy feeling, he managed to land a mackerel over 30 lbs. 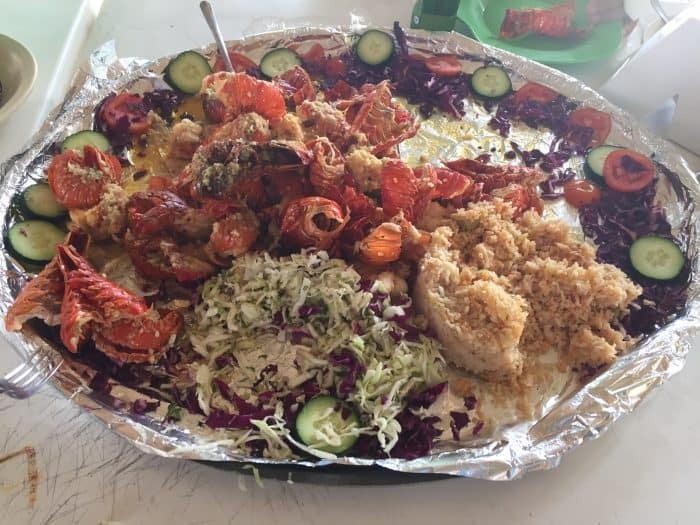 Later, while looking out at the turquoise waters at Puerto Morales, the Mexicans put on a seafood feast of lobster, fresh mackerel and Mexican rice. Amazing how Ben’s appetite returned. You can learn more about FECOP at www.fishcostarica.org. Read more ‘Wetline Costa Rica’ columns here.